Used for thousands of years by the elite women of ancient Chinese dynasties, this precious jade tool is traditionally used on the face to reduce signs of ageing. Hand-carved from only the highest-grade, pure jade crystal (which was valued more highly than gold in ancient China) this exquisite tool hugs the curves of your face and neck to increase blood circulation, refining and smoothing your skin, as well as stimulating a variety of acupressure points. It comes with full instructions so that you can soon find your face and neck smoother, more relaxed and radiantly youthful. 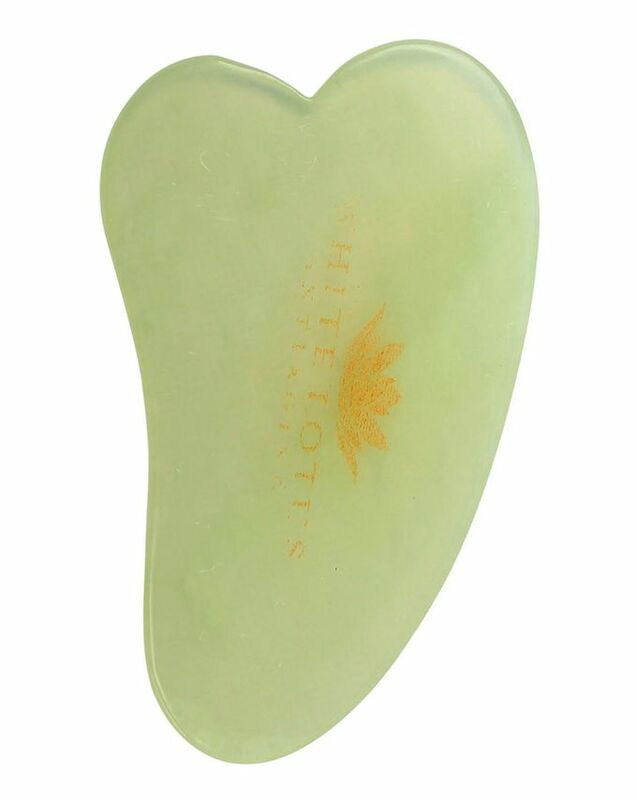 An ancient skin care secret that has been used in China for thousands of years, the Jade Gua Sha by White Lotus is designed to stimulate your skin cells, transforming your complexion. Crafted from 100% of only the highest grade pure jade crystal – which was valued more highly than gold in ancient China – and presented in a protective silk-lined box, this is a luxurious treat for any skin care aficionado, with the results to match. Traditionally used to reduce signs of ageing, the gentle stroking action of this trusted tool increases blood circulation to refine, tone and smooth skin. Maintaining a cool temperature, it refreshes skin and helps to close pores for a more even appearance. 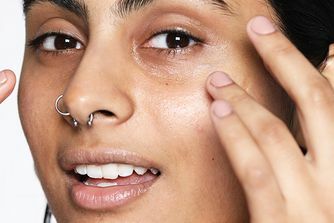 As well as this, it can reduce sagging, blotches and bags and lines around the eyes, quickly revitalising skin. Having imparted noticeable results for the last 1000 years, this is a piece of skin care tradition to treasure, helping skin to remain youthful and supple today just as it did in ancient times. A friend brought this over to Spain for me as a novel gift and I loved it I just wanted to say thanks to Cult Beauty for the interesting offerings. This tool is perfect for an evening relaxing massage, it feels really nice and calming. I feel like after a long-term use it will surely have noticeable anti-aging benefits. Love it and the Rose Quartz one! I bought the rose quartz version of this product for a gift for a friend and I bought the jade one for me. My friend loved her unique gift and I love the jade gua sha. I chose the jade as from my reading it is the more traditional stone for gua sha and in asian tradition it has all sorts of mystical properties which I thought could do no harm, I will take any help I can get! The box is beautifully presented and the Gua sha feels fantastic on my skin. Really loving it! Again well done Cult on delivering this beautiful product! A real top line product! 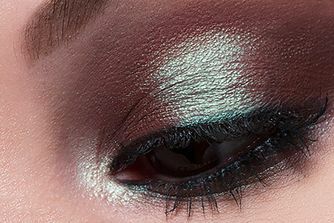 The jade is beautifully smooth and feels superb against the skin. It is wonderful to use with my existing beauty range. The silk lined box really completes the set, I am going to buy several for friends as gifts for the ones who have everything. I absolutely adore this product, it is such a complimentary addition to my skincare regimen. I use it every day. As with anything you have to use it all the time to get the best out of it. No good just sitting in the box. The only downside I would say is I wish it was thicker. Price is great. Given the price of this, the instructions are poorly written way too many errors. There are cheaper ones out there. I do not recommend. If you're looking for a face massage tool I think it's great. It really fits to the contours of the face and jaw. The shape is really well designed for different aspects of the face. This is another great product from White Lotus. I have followed this brand for a while and the quality and product support is consistent. I have no qualms in recommending it. This is a good product and Gua Sha works, but the pictures and description depict a more luxurious product than you actually receive. It’s a white box with a cheap bit of orange material that was full of catches and a pale stone in a plastic bag. The instructions are full of typos, which also makes this feel a bit cheap. Also, the shape of my tool is not exactly the same as pictured and I don’t have as much of a curve on the “fishtail” end as I had hoped for, so expect variation. The gold branding on the stone wears off after a couple of uses - it looks better like that, but just so you know. 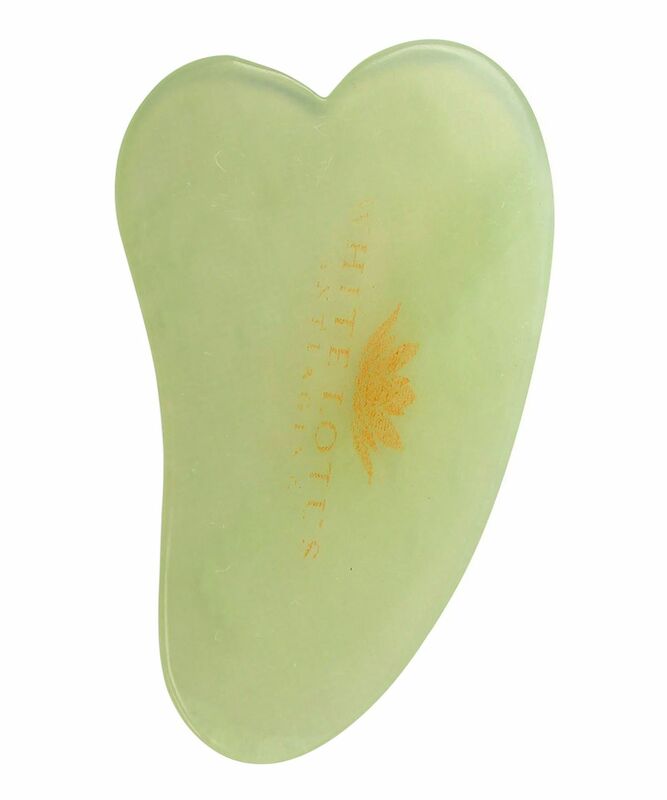 Gua Sha itself works, but don’t expect this little pack to be quite as fabulous as the description suggests.